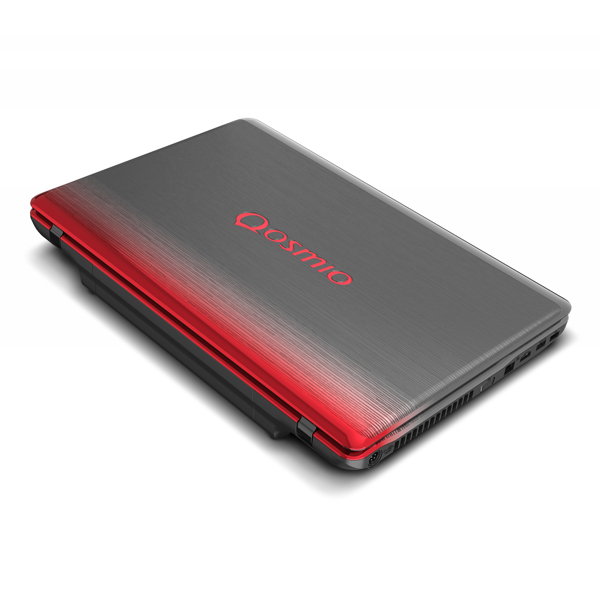 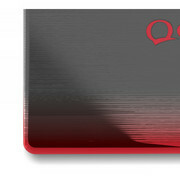 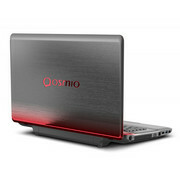 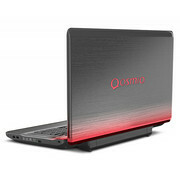 The Toshiba Qosmio X775-Q7270 is a 17.3 inch laptop that is a part of the newly released X770 line. 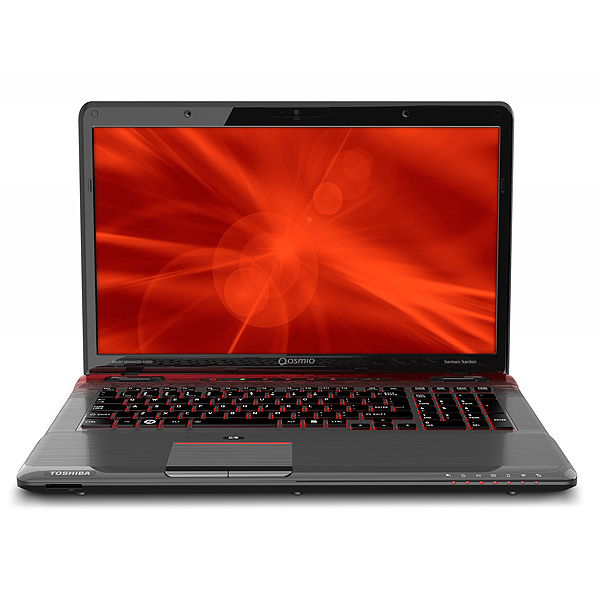 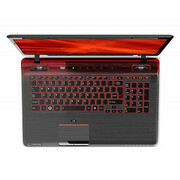 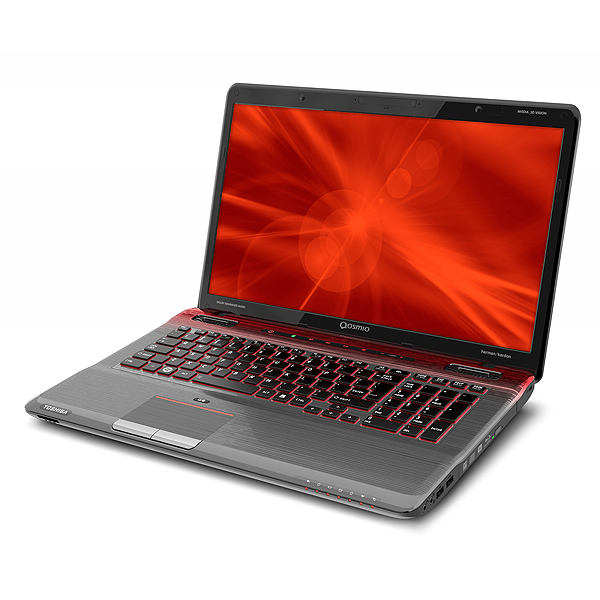 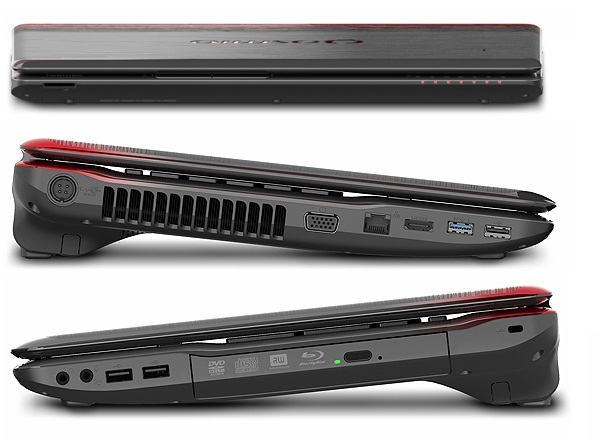 This model is more affordable than other X775 laptops with a retail price of $1,199. 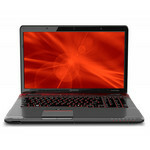 However, it does contain the same high performance NVIDIA GeForce GTX 560M 1.5GB graphics card that is found in even more expensive X775 models.